Cinderella – This classic tale is the very essence of Disney Princesses – with magical tracks such as ‘A Dream Is A Wish Your Heart Makes’ and ‘Bibbidi-bobbidi-boo’. Beauty and The Beast – Featuring key tracks from one of Disney’s most acclaimed and treasured animated films, with Celine Dion and Peabo Bryson providing an enchanting rendition of ‘Beauty and the Beast’ for this romantic soundtrack. The Little Mermaid – Alan Menken’s music sets the perfect backdrop to this underwater adventure ‘Fathoms Below’. 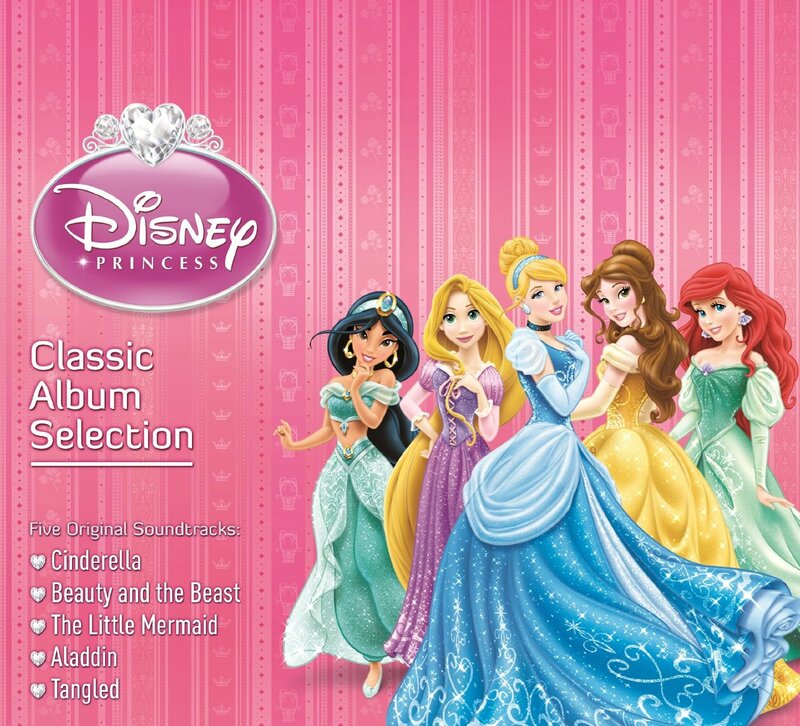 Includes iconic songs ‘Kiss The Girl’ and ‘Under The Sea’ which won an Academy Award for Best Original Song. Aladdin – This double Academy award winning film takes you on an Arabian carpet ride and the accompanying soundtrack composed by Alan Menken is equally as magical, featuring the voices of Lea Salonga and Robin Williams, as well as a US No.1 end credit vocal performed by Peabo Bryson and Regina Bell – ‘A Whole New World’. Tangled – Alan Menken again provides the score to Disney’s 50th Animated Classic with a twist on Rapunzle’s journey of self-discovery – featuring the voice of Mandy Moore on hits such as ‘When Will My Life Begin’ and ‘I See The Light’ and Grace Potter’s ‘Something That I Want’. Click here to get a copy!